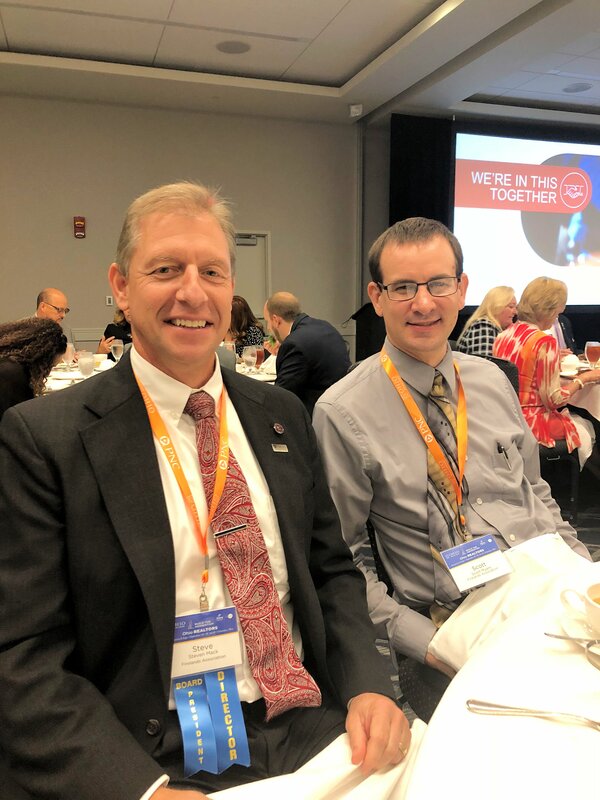 2018 FAOR President, Steve Mack and FAOR Vice President Scott Myers. 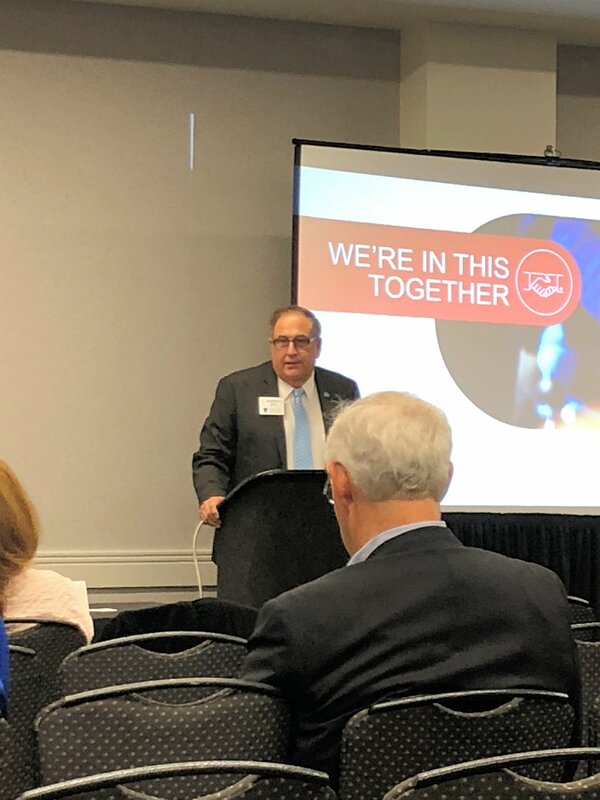 David Freitag, Ohio REALTORS MLS Chairperson presenting to the MLS forum. Firelands Association of REALTORS selected Steve Mack, Berkshire Hathaway HomeServices Stadtmiller Realty as the 2018 REALTOR of the Year. Steve Mack is also the 2018 President for the Association. 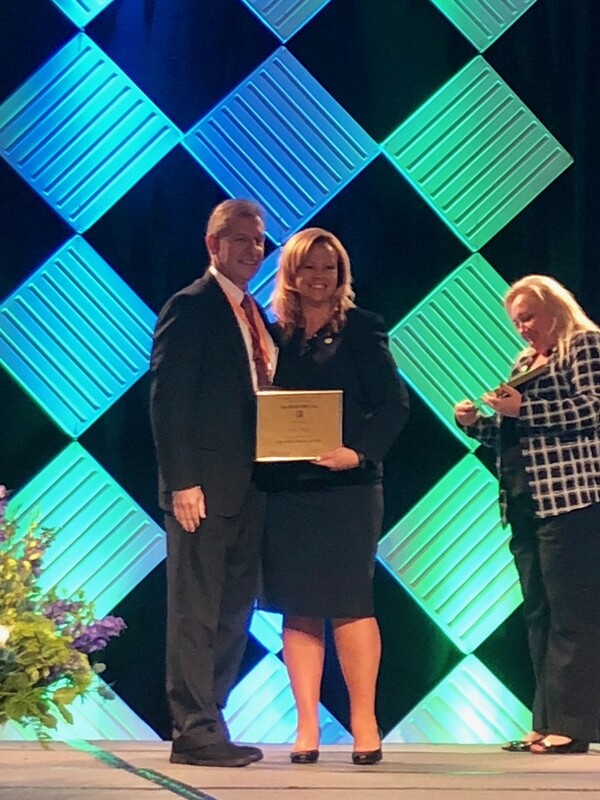 He was presented with the award at the 2018 Ohio REALTORS Convention in Columbus, OH. Congratulations Steve !